Which White Bedroom Set is this? Get in the mood for bright and sunny Springtime with this white bedroom set! 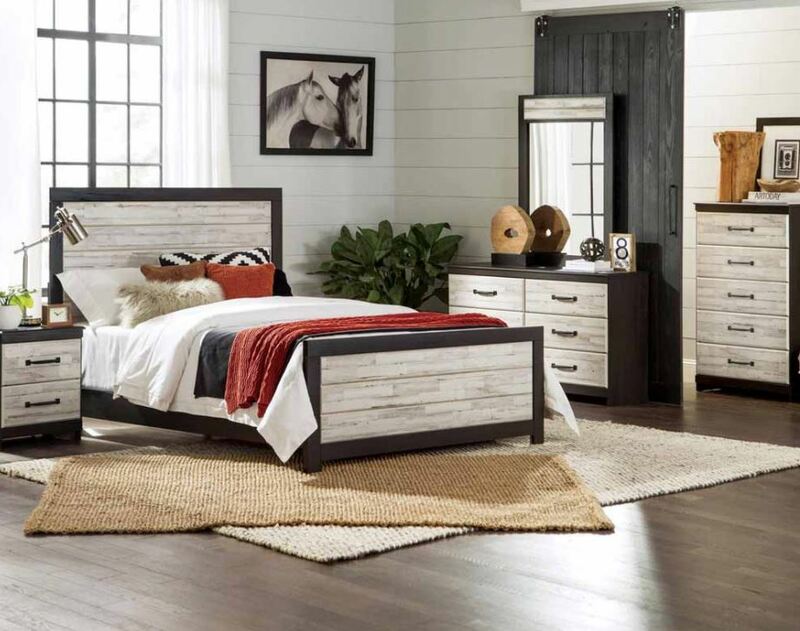 The classic weathered white wood ties the whole bedroom suite together. With a dark wooden trim against the antique-white finish, decorating is flexible in any color scheme or pattern. Can you guess which white bedroom set this is? Did you figure it out? Comment below or click here to go to the product page. Come visit us and see for yourself why customers are loving this awesome new set! Accessorize with these neutral nighstands. Check out these 2018 bedroom design trends to get inspired! 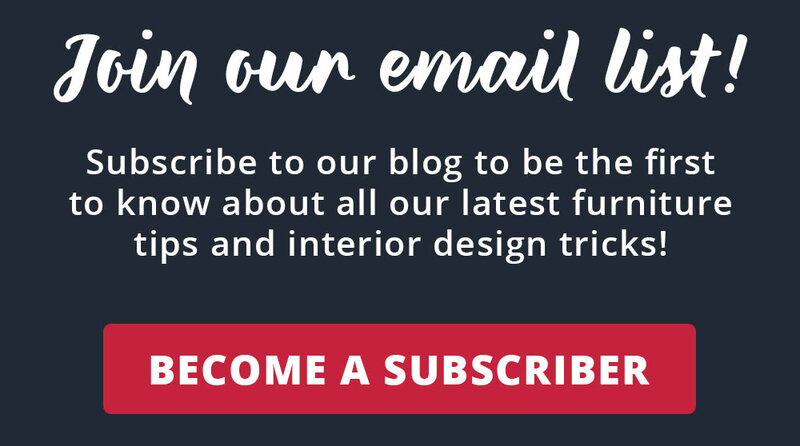 Sign up to receive a weekly blog email here.